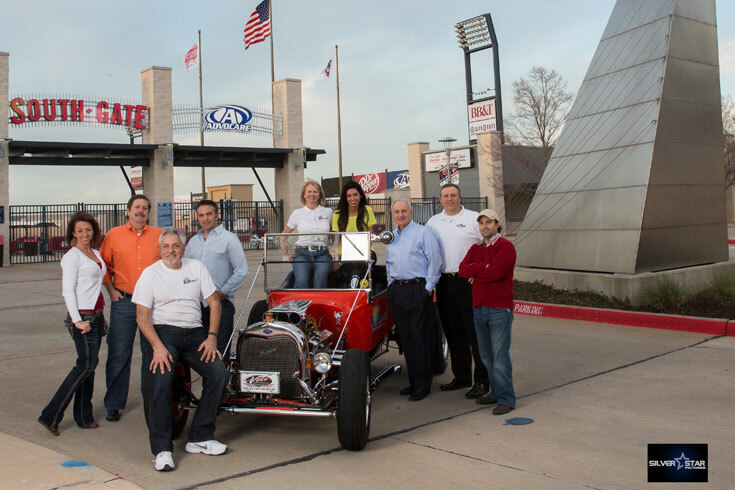 The Texas Dream Cruise is gearing up to become the largest one day car show and cruise event held annually in the southwest. The 2014 show will include Trucks and Motorcycles! Inspired by several charity / nonprofit car shows held in other states, our debut was Saturday June 29, 2013 with its distinctive southwestern flair FC Dallas Stadium (now called Toyota Stadium) along with a marked Mini and Mega cruise route through the nearby streets of Frisco, Texas. 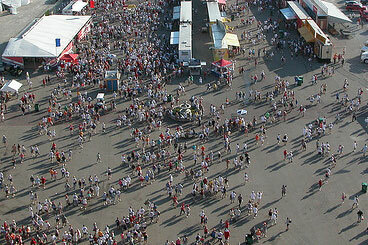 It will showcase thousand(s) cars and host tens of thousands of interested spectators. This event welcomes all classics, currents, coupes, convertibles and customs. Including "daily drivers" and "incomplete project" cars/trucks/bikes! If it has wheels, it’s time to DUST IT OFF…and SHOW IT OFF!!! From all over Texas and other states, we're bringing the show you deserve. 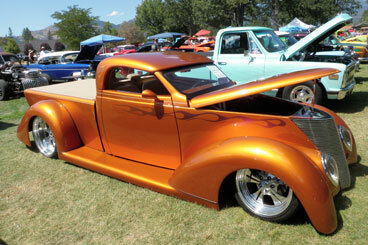 The largest one day event of cars, trucks and bikes that you surely don't want to miss. WE WANT YOU! Calling all corporate and private sponsors. Apply within to find out what types of sponsorship packages we offer. 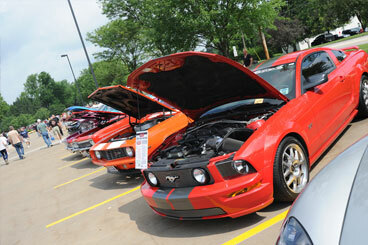 Start here to register your car, truck and/or bike in our show and cruise! Get ready for a one of a kind event that people have been will be talking about all year long! It takes a lot of effort to put on a charity car show of this quality and magnitude! 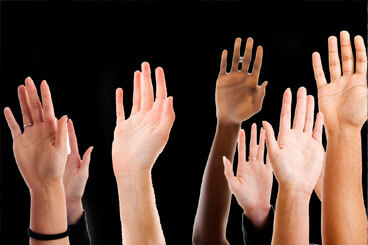 Sign up here to become a volunteer!